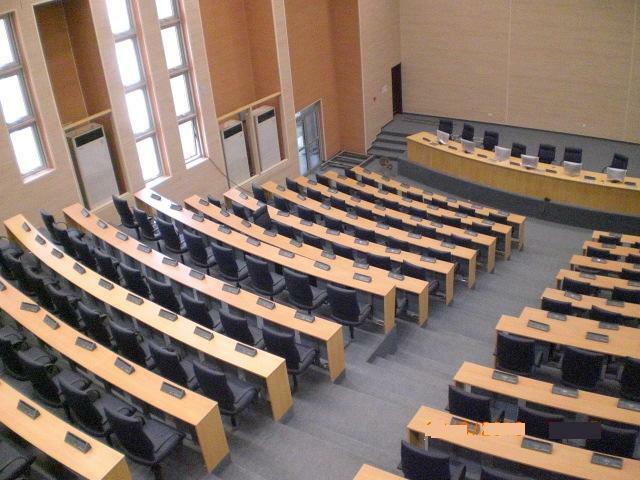 The Nigerian Ministry of Finance has been equipped with beyerdynamic conference systems. 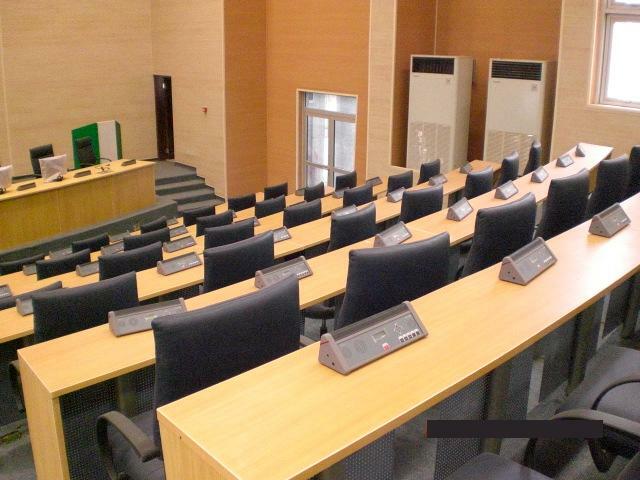 Acti-Tech, the Nigerian beyerdynamic partner has planned and installed conference systems in different rooms at the ministry´s headquarters in Abuja. At the main auditorium a MCS-Digital wired conference system with 265 Revoluto delegate microphone units and 3 MCS-D 202 interpreter consoles has been installed. The ministry has chosen MCS-D 3171 H stations with connection at the bottom for an installation with no visible cables. The microphone units have channel selectors for choosing the different languages of interpretation which can be heard with DT 1 single-ear headphones. 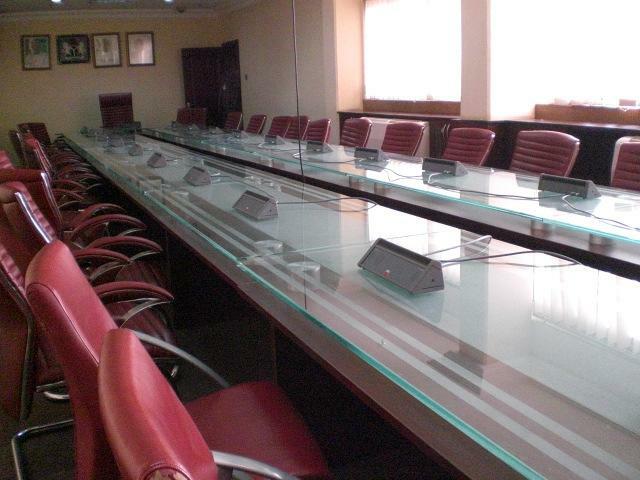 The Ministers Conference Room has been equipped with a MCS-Digital conference system with 34 Revoluto delegate stations. 24 MCW-D 521 delegate stations.